This entry was posted on Thursday, January 13th, 2011 at 10:05 am and is filed under The Idiot: 1977. You can follow any responses to this entry through the RSS 2.0 feed. Both comments and pings are currently closed. I used to skip this one, too, but then I realized that that tiny little blow-up of a synth line was the catchiest thing on the album. Feels like more than a monotony break to me, but then I think a lot of the Idiot is funny because it takes the motorik-monotony of what Bowie was listening to, and made a pop (Pop) album from it. 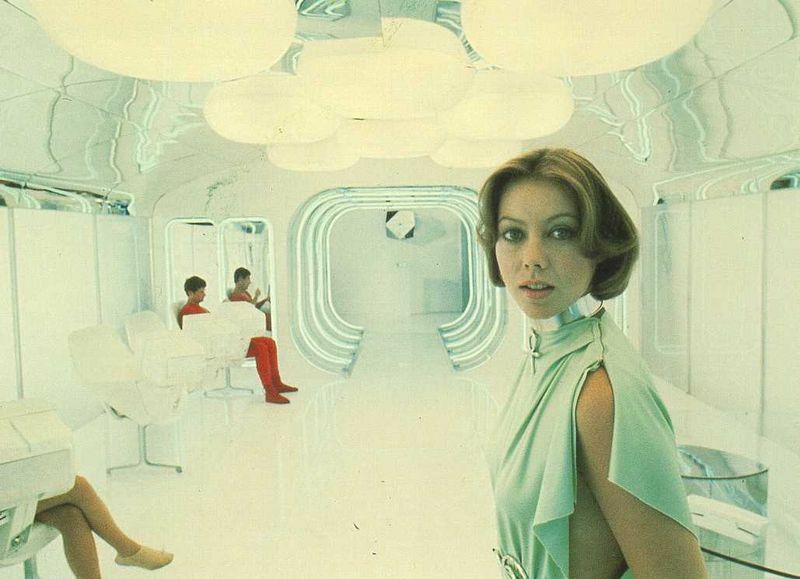 Logan’s Run deserves more respect than it gets. I think it has just the right amount of respect. I’ve’ always loved this song. Just stumbled across this site a few days ago and after reading through a lot of content I must say that it is f**king excellent! Keep it up please! As a long term Bowie fan – since 1980 I know a great deal about the man and his songs, so it’s great to read a different perspective. A creepy, haunting track. That echo of the melody stays with you.